BRIEF CAMP DESCRIPTION: ART-ventures for Kids, providing Let's Gogh Art, provides affordable half-day art camps, M-F, overflowing with unique summer art fun. These art-filled weeks are designed around a single exciting theme, such as "the rainforest" or "under the sea", "art inspired by the masters" or "art made from a mess". We help children make the connection between art and the amazing world around us! CAMP LOCATION: We offer Art Camps in MA: Northampton, South Hadley, Hadley, Wilbraham, Southampton, East Longmeadow, Longmeadow and Chicopee. In CT: Middletown, Granby, East Granby, Ellington, Simsbury, Canton, South Windsor, Cromwell, Plainville, Tolland, Glastonbury, Suffield, Farmington, Newington and Bolton. CAMP PROGRAM INFO: We expose children to a world of artistic wonder while we encourage their own original ideas and their own unique perception and interpretation of art. Art camps are provided in schools and at Recreation Depts. 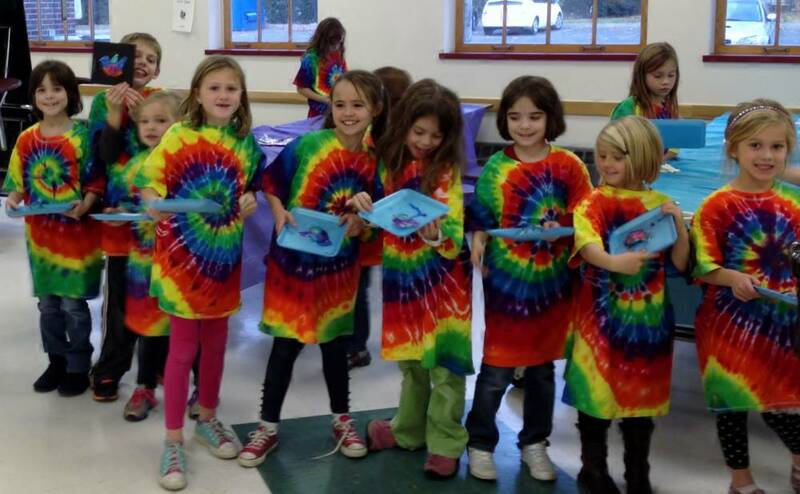 all over Western MA and Northern CT. Visit Our Camp Website Link: www.artventuresforkids.com to see our program schedule. CAMP SCHOLARSHIPS OR FINANCIAL ASSISTANCE: A scholarship may be available for a child whose parent is willing to assist. YEAR-ROUND PROGRAMS: ART-ventures for Kids also provides after school art enrichment at school all over Western MA and Northern CT.